Faculty and Staff members: If you have questions about the proper use of a fund or how to use the funds, please contact the Fund Administrator, which is usually the dean, director or chair of your department. 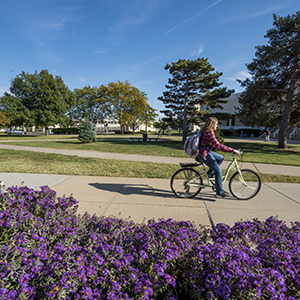 Scholarship Funds - If a fund administrator, faculty or staff member has a question about a scholarship, they should contact the Financial Aid office, Jennifer McGraw, Scholarship Coordinator, at jennifer.mcgraw@washburn.edu. Fund Administrators - If you have a question about a fund, please contact Mary Wakeman at mwakeman@wualumni.org or x2741.